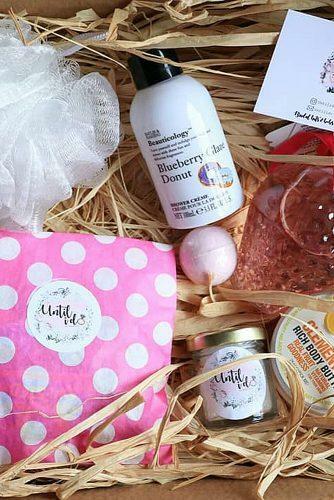 If you’re attending a bachelorette party any time soon, you’ll know how tough it is to look for the perfect gift. 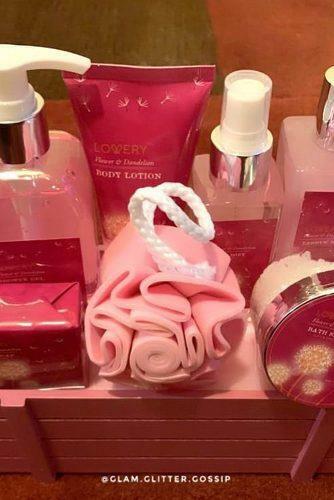 The typical gift, lingerie, may not be your style, but what do you do then? 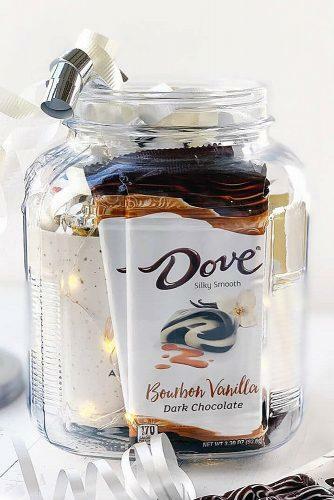 Assembling a fun collection of items in a cool jar or other creative container is a great way to show that you know what the bride-to-be loves and that you have the creativity and style know-how to put it together in something that looks great. 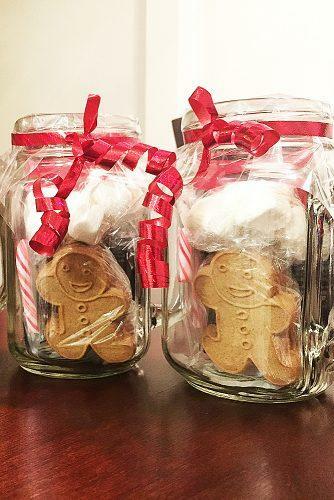 You can create a spa kit, a hot cocoa kit, or any other set that speaks to her personality. 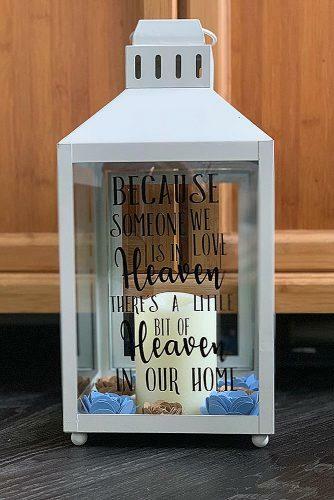 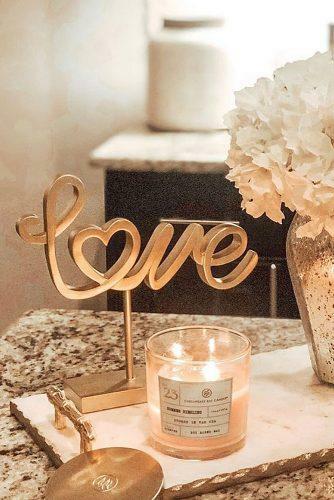 Designing and creating a cute custom sign or other decorative items for your bride-to-be’s home can be a wonderful and emotional custom gift. 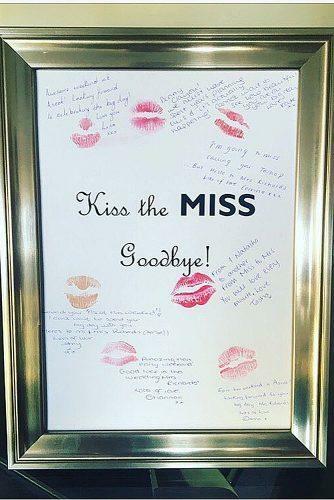 Incorporate inside jokes, sweet memories, or anything else you can think of to make this one of the greatest bachelorette party gifts she’ll ever receive. 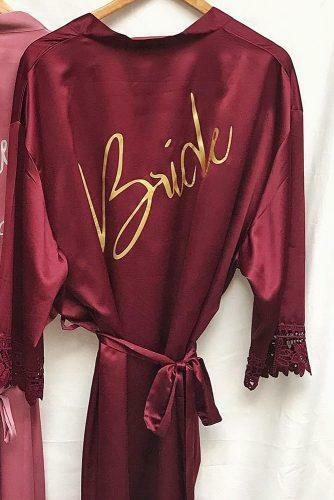 These gorgeous gifts take the tradition of lingerie and class it up to a whole new degree. 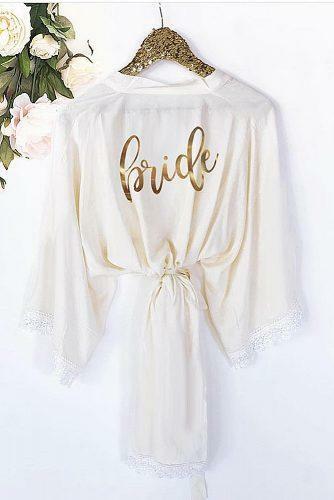 Find a gorgeous plush or silky robe for the bride-to-be – not only will she be able to use it as a dressing gown while she’s getting ready, but she will be able to wear it around the house later! 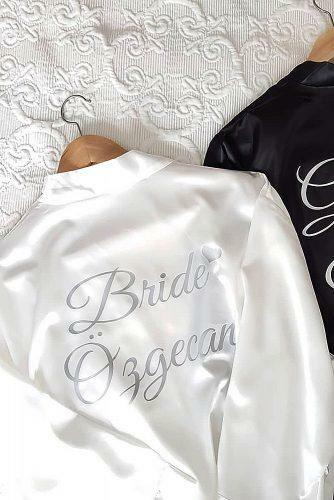 For an extra touch, have the robe embroidered or printed with her future last name. 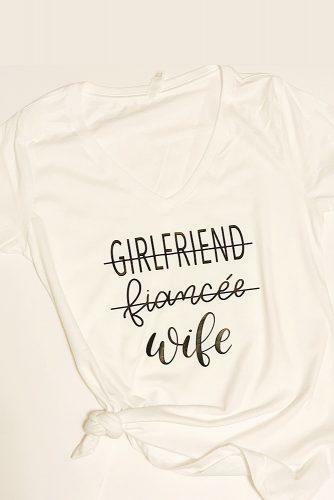 Also, it’s a good bridal shower gift. 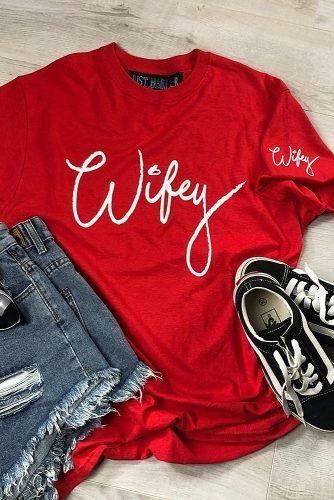 For a more practical gift, you can find shirts sporting cute phrases like “wifey” online or in stores, or you can have a custom shirt printed up featuring the bride-to-be’s new last name. 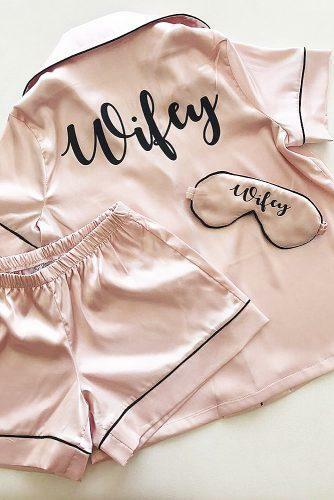 These creative bachelorette party gifts are comfortable and cute, and you can be sure your friend or relative will be using your gift for years to come. 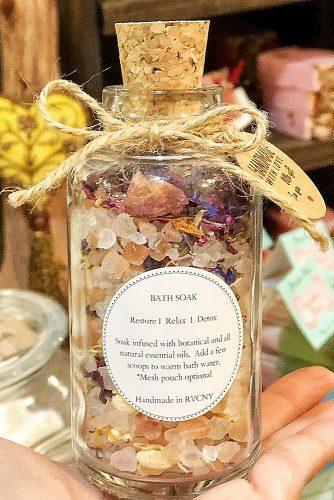 Bath products are a wonderful luxury to indulge in, especially during stressful times leading up to a wedding. 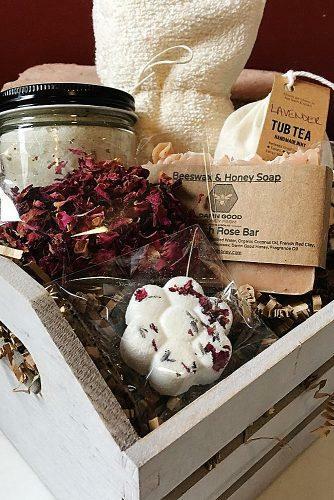 If your girl is someone who loves to relax and pamper herself, get her a collection of bath time essentials to help her soothe away the wedding jitters and feel like a princess again. 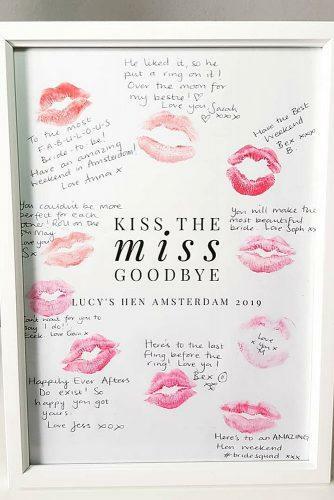 For an extra-personal gift that’s sure to melt her heart, try getting a sheet of paper and collecting lipstick kisses from all of the girls who will be at the party, or from a special group of friends, and having them sign their names. 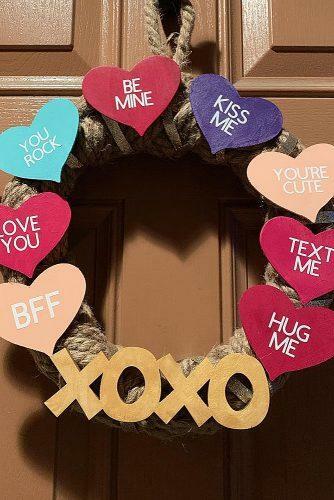 Then, frame it up and present it to your bride-to-be, either just from you or as one loving group. 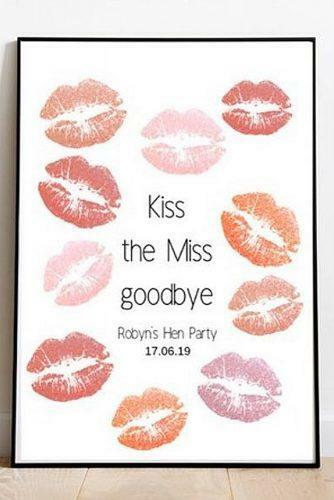 If you have the time and energy to get really involved, you should add this to your list of potential bachelorette party gifts. 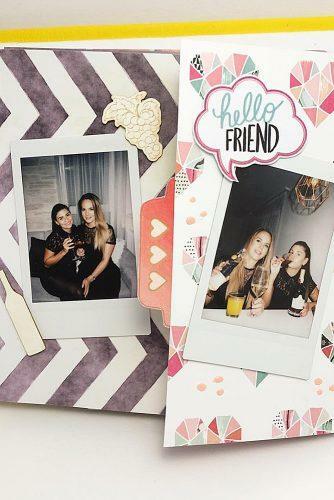 Before the party, collect photos, stories, and questions and answers from all of the people who are going to be attending the bachelorette fun, and assemble it into a gorgeous scrapbook. 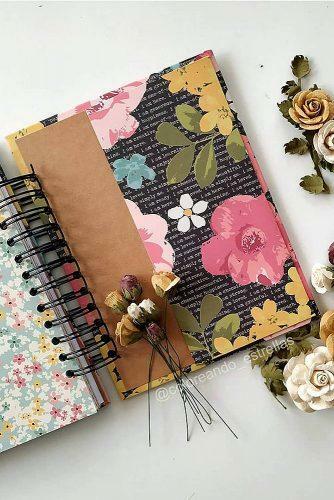 Need some pieces of advice for your Future Mr.? 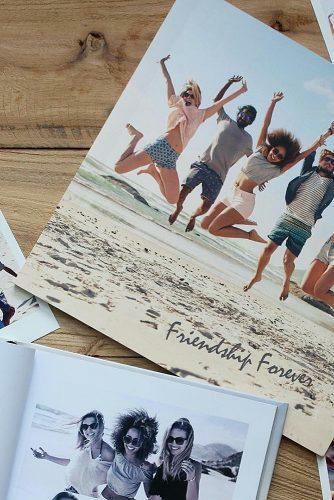 Check our Best Bachelor Party Ideas.